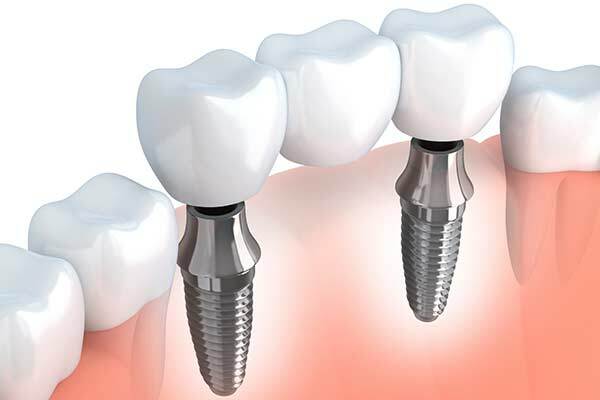 An implant bridge is a restorative solution for spaces where two or more adjacent teeth are missing. 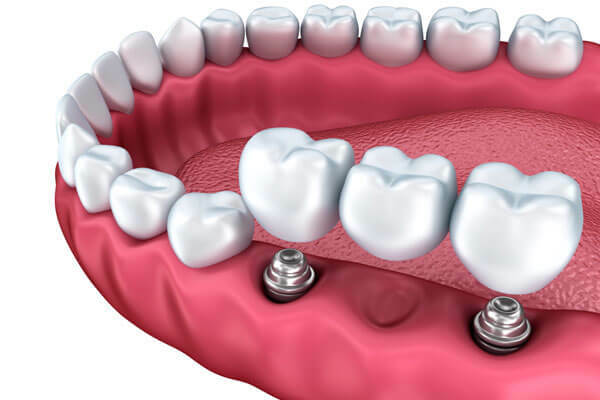 The bridge replaces multiple adjacent missing teeth without the use of a denture. This restoration typically requires two implants to support the porcelain bridge. The bridge provides a functional and aesthetic replacement for the patient’s natural teeth. 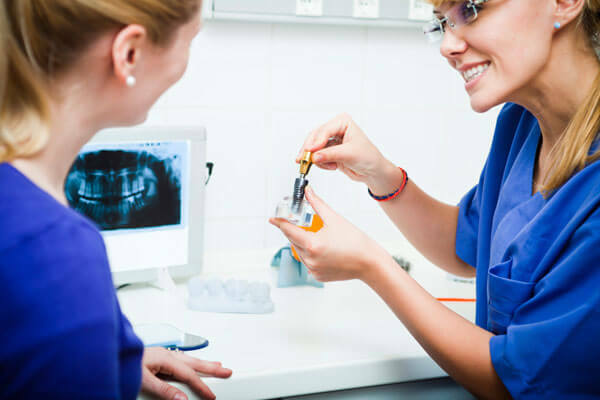 Contact us today to learn more about implant bridge in Centreville, VA and Arlington, VA. Our experienced dental office in Centreville, VA will answer all your dental questions. 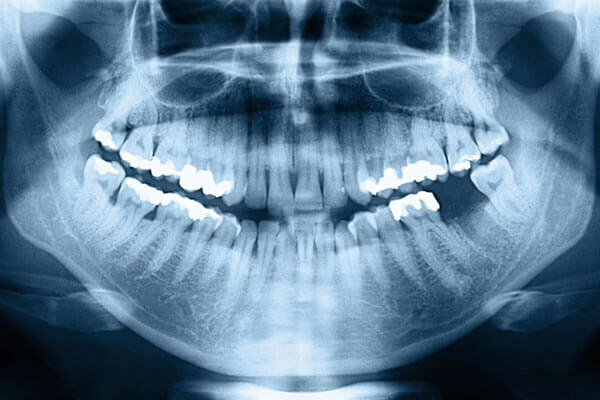 The implants will be surgically placed in the designated locations in the patient’s mouth. 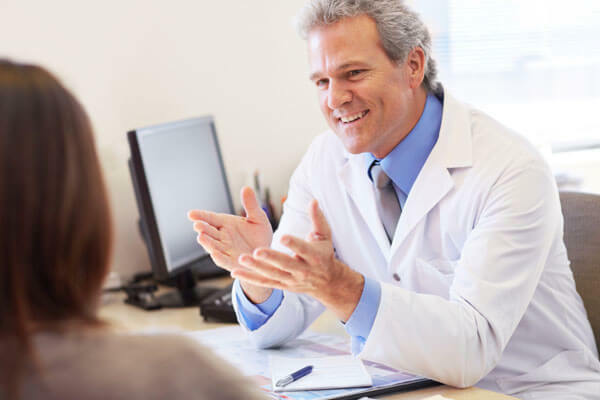 A 4-6 month healing period is initiated after placement to allow time for the implants to integrate with the bone in a process called osseointegration. The bridge will be constructed and placed over the course of a few additional visits.